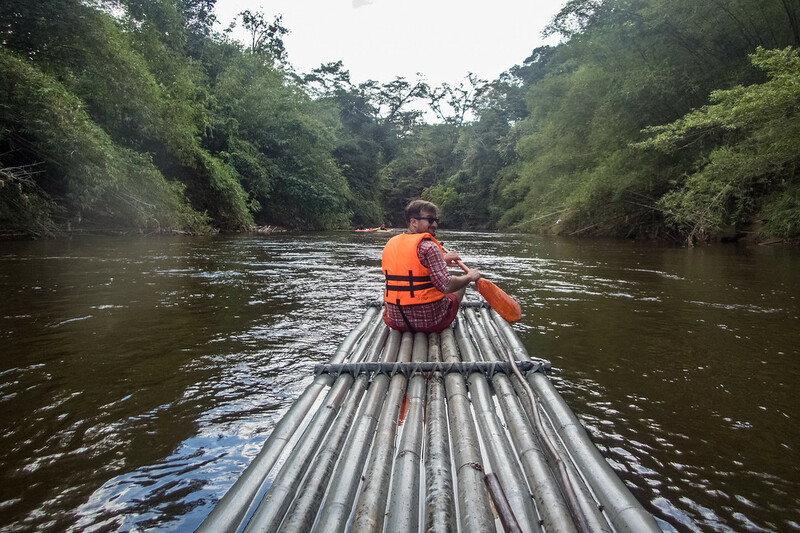 Ever heard of bamboo rafting before ? 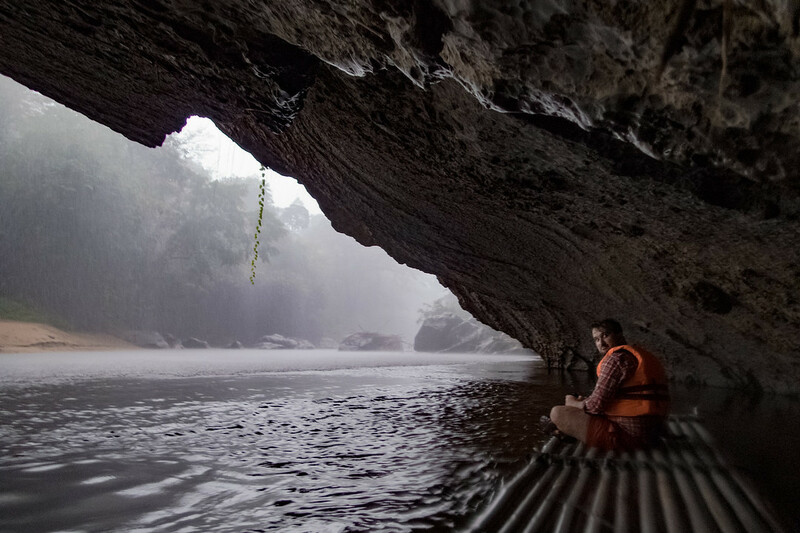 I honestly haven’t until I came across Semadang Kayaking’s unique tours. I don’t know about you but when I want to do some kind of outdoor activity it has to involve water somehow. And this one did involve A LOT of water. More on that below. 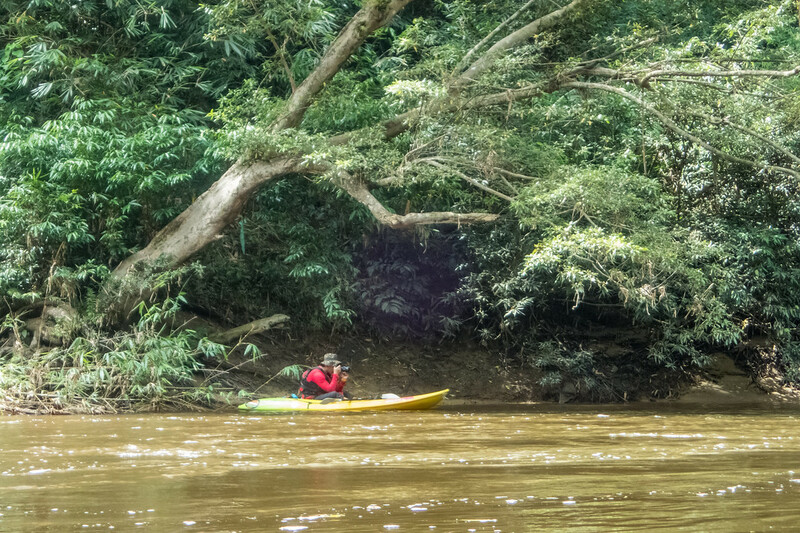 So yes, kayaking is one of my favourite outdoor activity and the Semadang River is one of the best places to try that on Borneo (since there are no crocodiles !). But bamboo rafting sounds so much more interesting than regular kayaking ! 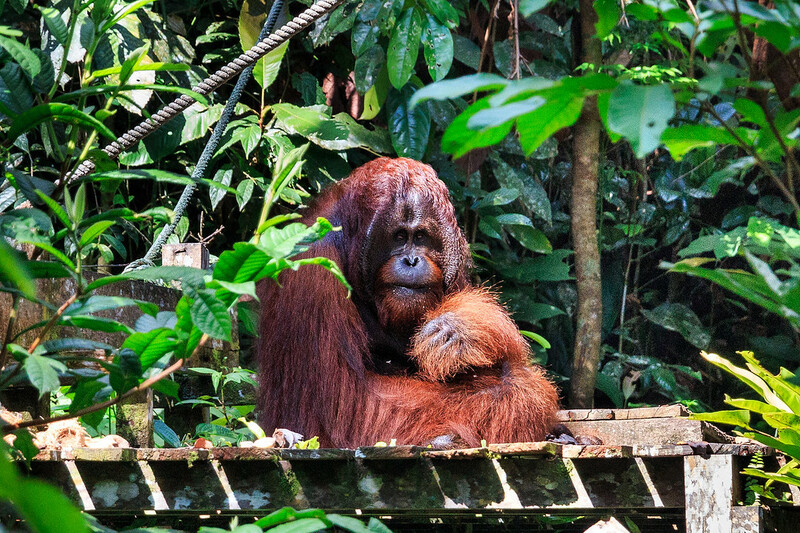 And coupled with a visit of Semenggoh Orangutan Centre, well it just sounds like a unique experience and we loved that idea. The team first picked us up at our accommodation in Kuching, then drove us to Semenggoh Wildlife Centre on time for the 9am feeding time of the orangutans. Located in the Sarawak Nature Reserve near Kuching, the Semenggoh Wildlife Centre rescues orphaned, injured or captive wild orangutans. Its goal is to rehabilitate them back into the wild. 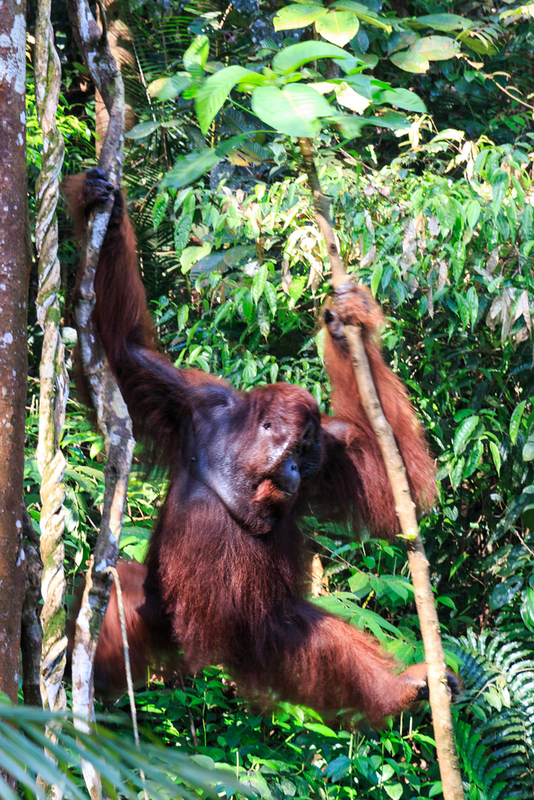 About a dozen of orangutans are now roaming freely the forest around the centre. 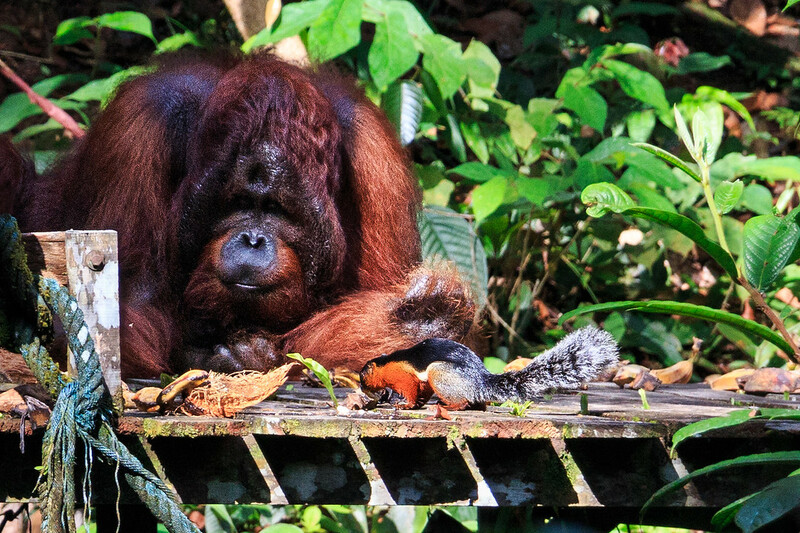 The semi wild orangutans are still being fed daily, but some of them don’t always show up to the feeding platforms as they learned how to fetch their own food by themselves. After spotting the orangutans, we then drove to Kampung Bengoh, the village where we were about to start the rafting. As we had a few minutes to spare, Luke, our guide, gave us a tour of this lovely little village. 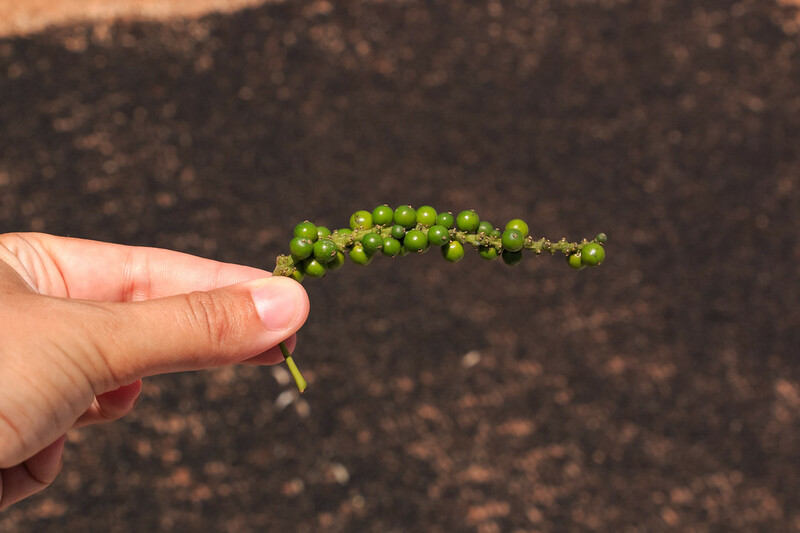 The locals grow pepper there, a Malaysian specialty, as well as cocoa and fruits. Learning about the local life with Luke was actually a pleasant surprise and made the trip even more interesting. 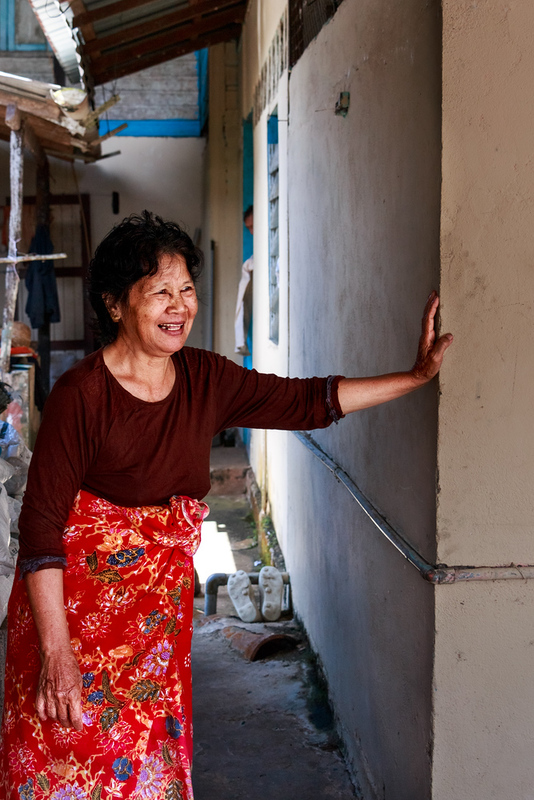 We then got served a delicious homemade lunch, made with hearty local dishes. Our stomachs full, it was time to start the bamboo rafting ! It had been raining every afternoon before we did the tour so we knew we had to hurry and get as much rafting done before the rain storm hit ! The bamboo raft seemed huge at first when we saw it and it was not easy to control at first but then we got a bit more used to it. It can take 2 to 4 people, and is about 20 feet long. You have a stick to use in shallow waters and a paddle to use in deeper waters. I think the hardest part for us was managing to avoid the rocks ! The nature around the Semadang River was beautiful, but unfortunately we didn’t spot any animals. Don’t worry there are no crocodiles, it’s safe ! 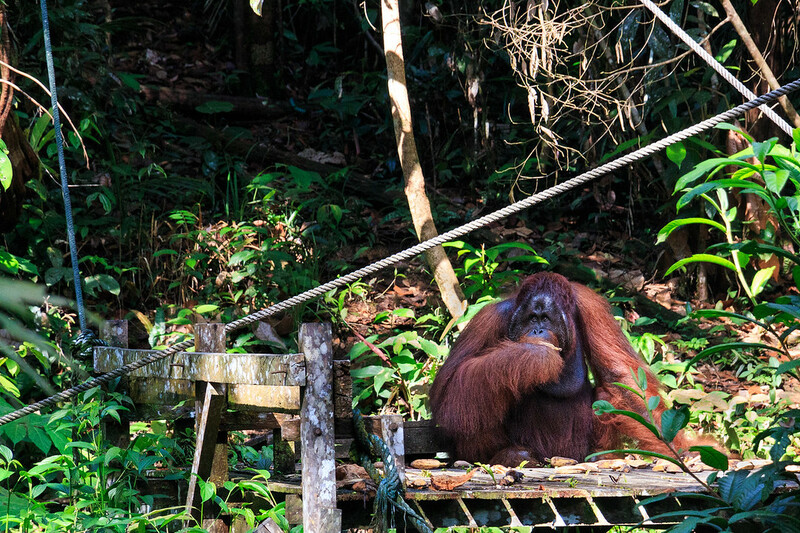 Borneo has an incredible wildlife, especially on the Santubong Peninsula in Sarawak, and around the Kinabatangan River in Sabah. After an hour or 2 we finally got hit by a massive rainstorm like Southeast Asia is capable of ! Luckily we had brought our dry bag and our drone was apparently dry under its bag and a bin bag (we weren’t sure it was going to stay dry a that time !). There were quite a few rocks under which we could find shelter so we still managed to make it. But I’m not going to lie, it was intense and challenging ! Proper water sports clothing : We knew we were going to get wet but we didn’t know we were going to be as wet as if we had plunge into the river ! Same thing for our shoes, it would have been much easier with water shoes. As we are backpacking, we didn’t want to bother with that kind of equipment to use it only once or twice during our travels. But looking back we should have rented proper clothing and equipment or even buy it. Even if it meant giving it away later. Actual dry clothes to change in : Since we left a few of our film and photography equipment in the car that brought us, then we should have left a proper set of dry clothes to change into at the end of the rafting trip. We had the possibility of taking a shower so we should have packed something to shower and get changed completely (I had the same soaking wet shoes). The package including Semenggoh Orang Utan Reserve Center + Bamboo Rafting Adventure costs RM 258 (54€ / US$66) as of february 2018. 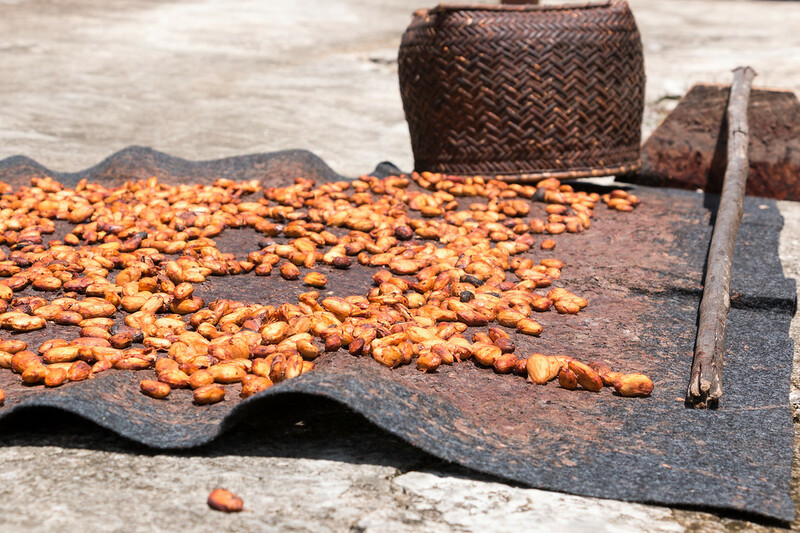 Check out their other reviews on Trip Advisor (SPOILER : they are excellent !). They also organise many other types of tours, not just kayaking. A big thank you to Luke Kenny and his team for inviting us to try out this amazing experience ! As always, our opinion remains our own. If you click on some of the links above, we may get a commission, at no extra cost to you. Thank you for supporting this site ! Hi, I was wondering what this trip costs! It looks like you had an amazing trip and what an useful website. 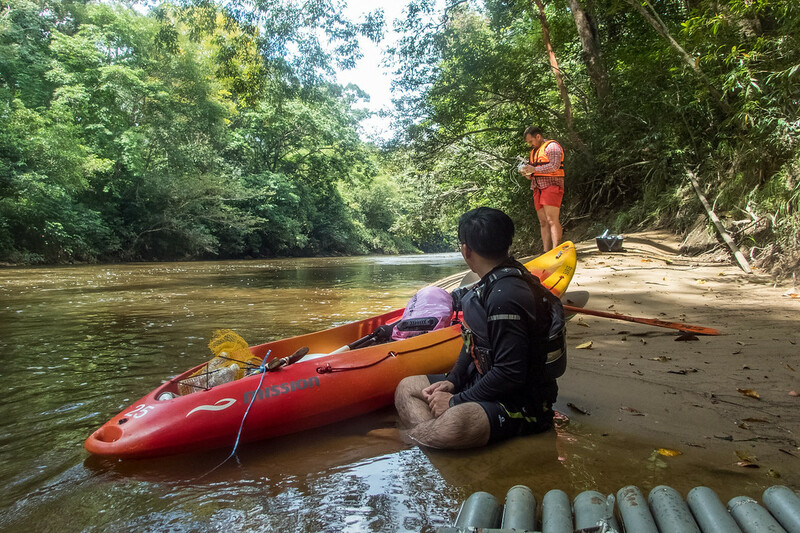 So I checked on their website and found the prices for you : the combined Orangutan reserve tour + bamboo kayaking costs RM 258.00 as of February 2018.